Arizona's premier auto salon offering high end, luxury vinyl wraps and commercial vinyl wraps. We specialize in vinyl wraps for personal autos, commercial vehicles and Arizona businesses. With a world class team of graphics designers and vinyl wrap installers, we offer you the very best vinyl wraps, custom car graphics, and installation in the Greater Phoenix are, including Scottsdale, Paradise Valley, Tempe and Mesa. Our professional team consists of experienced artisans that are here to customize and create showroom vinyl wraps for you. Whether you seek to advertise your business with a commercial vehicle wrap or share your personal individuality by showcasing your style with a wrap....we will get the job done. Wrapping your personal or commercial vehicle is a great way to not only protect your auto's paint, but bring style, customization and branding to you and your business. 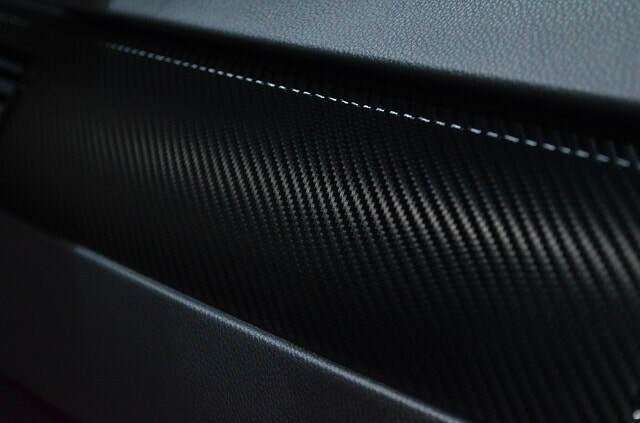 The variety of colors, textures, and customization choices that vinyl wraps offer are unbelievable and continue to expand. From magenta or chrome to oil slick, custom graphics and more, your choices are many. Vinyl Wraps are great for all types of vehicles and applications-- RV's, Trailers, Vans, Trucks, Boats, Race Cars, Vehicle Fleets, Walls, Floors, Windows and more. 1. Long Term Focus. We have a vision and a mission of lasting quality. We will never jeopardize quality to maximize our profitability, as we aren't looking for the fastest way to make money. That being said, we may not be the cheapest option out there. We never cut corners and will not ever for an extra buck. We take the utmost pride in all of our work always being our best work. From seamless installations to creating and maintaining long term relationships with our customers, our focus is longevity in all areas. Each wrap installed is done with skill and perfection for overall appearance and longevity of the wrap. 2. Quality Materials. There are a variety of vinyl films, printers and equipment out on the market. Understanding that not all films are created equal, we proudly represent materials from leading companies that continually produce breakthrough technologies. We in believe producing the best, and that begins with the raw materials. We work with 3M and Avery, leaders in the technology of vinyl wraps. 3. Innovative Graphic Designers. Let our graphic design team customize what you want. 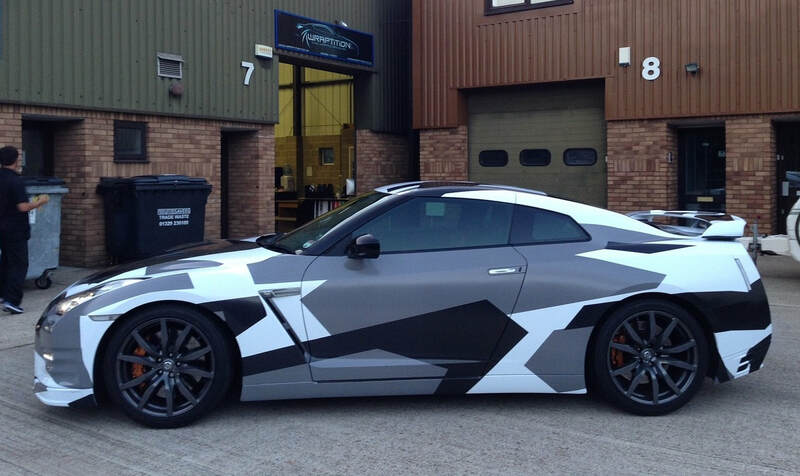 We will help you create an innovative and unique design for your personal or business vinyl wrap needs. Whether you seek a partial graphic wrap, a full graphic wrap, or a wall wrap let's get creative! 4. Professional Installation. You wouldn't want your barber to give you a tattoo, so why have anyone but industry trained experts install your vehicle wrap? 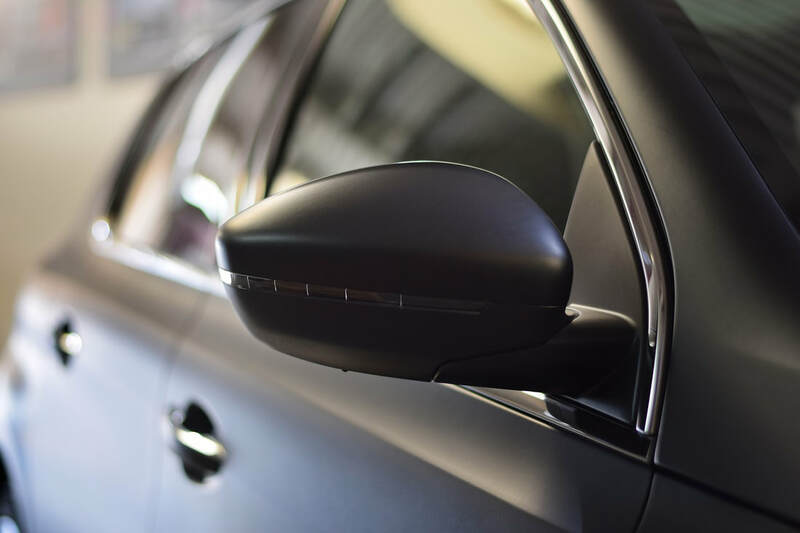 Our professional installers are highly competent and skilled, giving precise attention to all of the details that go into creating a well installed vinyl wrap. 6. Guaranteed Satisfaction. Recognizing and understanding the importance of satisfied customers, we are committed to creating a superior experience from start to finish. We guarantee 100% satisfaction from the onset of your inquiry through the entire process of the vinyl wrap job requested. Our team offers honest, timely, friendly, and professional service. Upload Pictures if you have them. ​WHY VINYL WRAP YOUR VEHICLE? There are so many ways to advertise your business and services. Adding vinyl graphics to your business vehicle, or fleet of vehicles, is huge for your business and offers a great return on your investment. You are out in front of thousands of people that you drive around and by everyday. Why not constantly advertise your business and your brand? 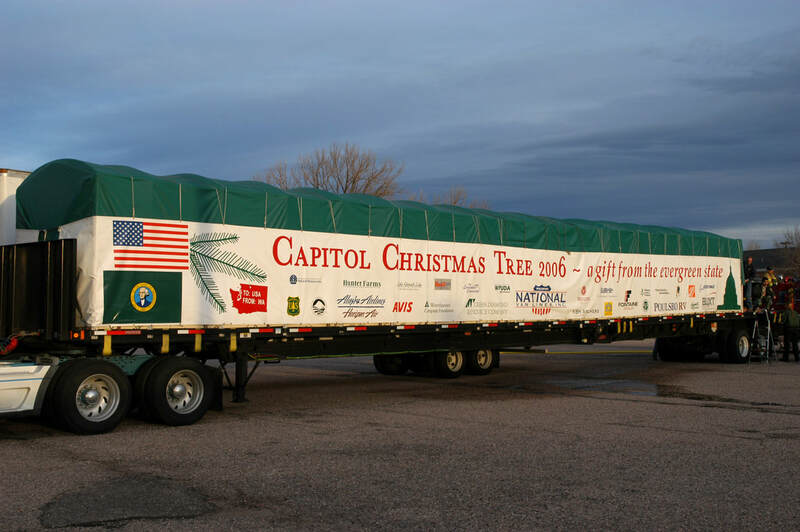 Maximize your marketing dollars with a commercial vehicle wrap. 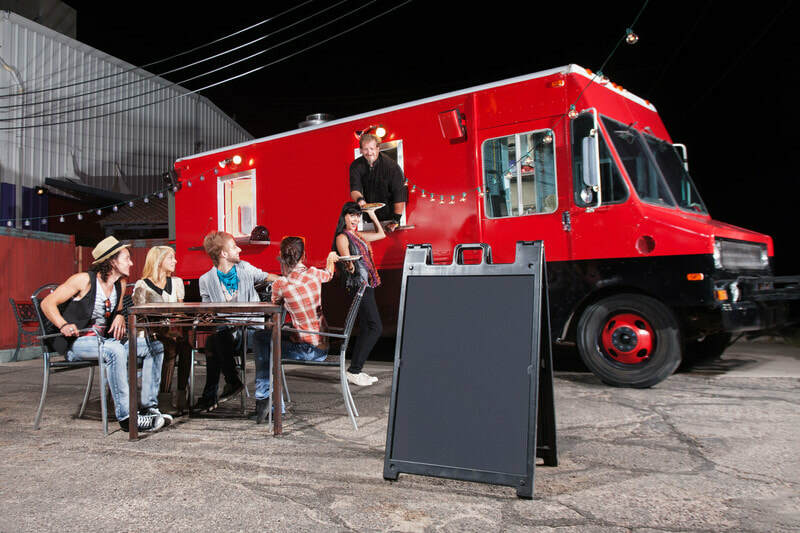 Transform a single car, bus, van, golf cart, boat, or entire fleet into a mobile billboard, attracting people to YOU. Vinyl wrapping is a very cost effective form of advertising and marketing and we are experts at it. There may be fifty Ferrari's and hundreds of Toyota's out on the streets, but only one of these cars with you driving it. Let your auto be a reflection of yourself, describing you to those that see it. Whether it's personal branding our professional branding, a vinyl wrap can bring a sense of exquisite style and visibility to all of those around you. 3. Affordable Customization...Full or Partial vehicle wraps offer you the convenience and affordability to change the color of your car, allowing you affordable customization. Go beyond the average, factory stock colors, and always have the option to return it to it's original OEM color with ease. Consult with our installers to see what's best and the most fitting vinyl wrap or vinyl graphics for your needs. 4. Paint Protection. Wrapping your vehicle can help to protect your original paint. This gives you better resale value on your car down the road, or a fresh paint job when your wrap is removed. Think of it as a protective skin for your auto. There are a variety of options as far as what is best for you and your budget. Whether you are thinking full car wrap, partial car wrap, or clear bra, we can help discover and design what is best for your needs and style.